This month is going to be a big one for the Indian car market. No less than 9 new cars will be launched over the next 30 days. Here are all the details. 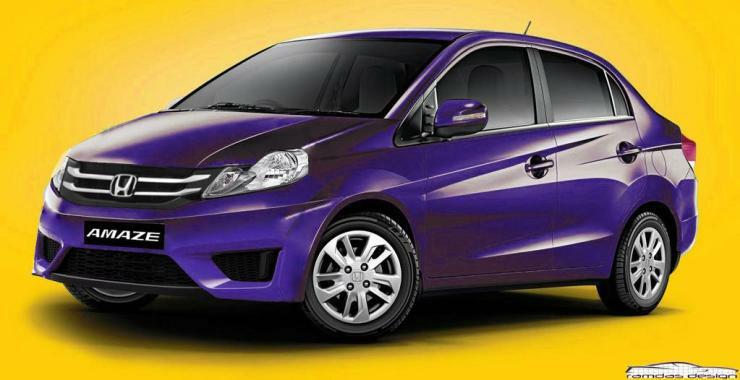 The facelifted Amaze will be launched tomorrow, marking Honda’s first car launch of 2016. The Amaze was criticised for its interiors, which get a revamp. Honda has also tweaked the styling of the popular compact sedan. Under the hood, the car will be mechanically unchanged. The 1.2 liter petrol engine with manual and automatic transmission, and the 1.5 liter i-DTEC turbo diesel engine with the manual gearbox will be standard. Tata Motors has renamed the Zica hatchback. 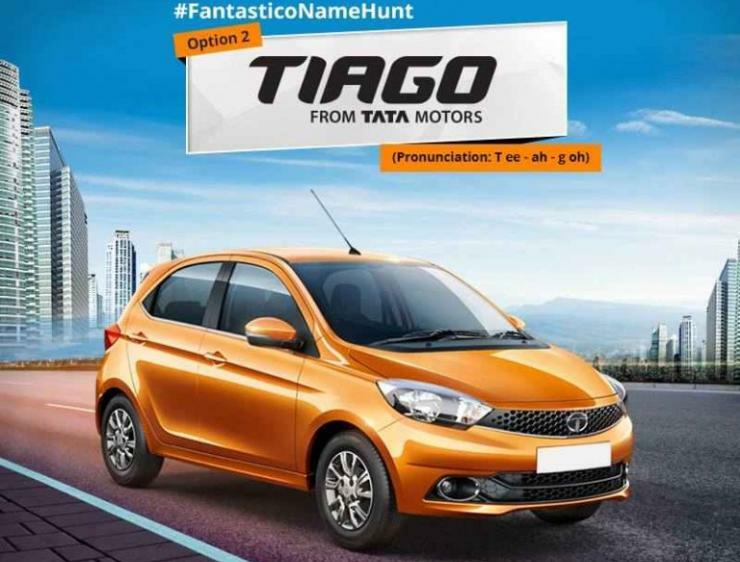 It’s now called the Tiago, and the car is launch ready with production already on at Sanand. The car will be launched in the next few weeks, with 1.2 liter petrol and 1.05 liter turbo diesel engines. Said to replace the Indica, the Tiago will be offered with manual gearboxes at the outset, with an AMT option to be added in due course of time. The Volvo S60 Cross Country is an unconventional car, for it offers an SUV-like 201 mm ground clearance in a sedan’s form factor. Apt for a country such as India, the car will be offered with 4 cylinder and 5 cylinder turbo diesel engines. It’ll ride on 18/19 inch wheels, and is expected to be a big draw among buyers who want the comfort of a sedan with the ground clearance of an SUV. The car will be launched on the 11th of March, 2016. The fat cats and plutocrats who’ve made many enemies on their way up in life can now breathe easy, at least as far as their commutes go. 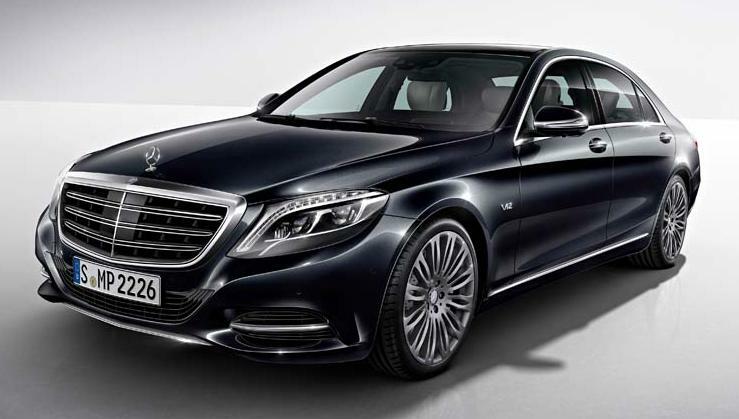 Mercedes Benz India is all set to introduce the S600 Guard (security edition) on the 8th of March. The car is bullet, grenade and explosive proof, and is tougher than it’s ever been. Power comes from a 6 liter, V12 twin turbo petrol engine with 523 Bhp-830 Nm. A 7 speed twin clutch automatic gearbox is standard. 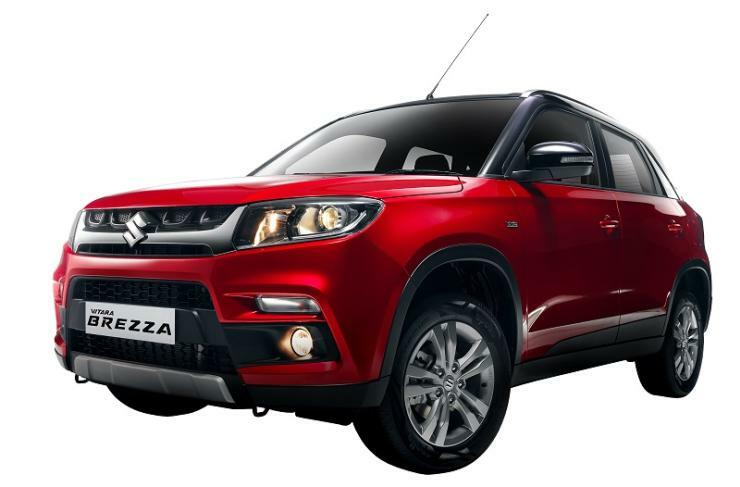 On the 8th of March, Maruti Suzuki will launch the Vitara Brezza here. The compact SUV, which is Maruti’s first sub-4 meter offering, will take on the Ford Ecosport and the Mahindra TUV300. The Brezza is a diesel-only SUV, with the 1.3 liter turbo diesel engine being the powerplant of choice. It gets a 5 speed manual gearbox and a front wheel drive layout as standard bits. 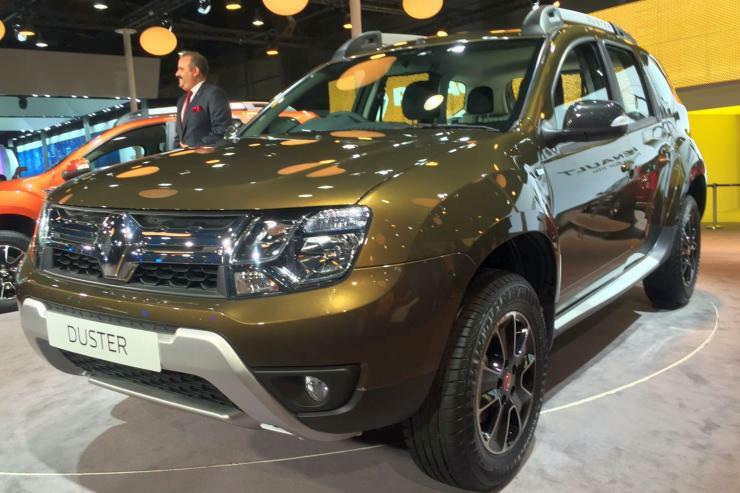 Renault is all set to launch the facelifted Duster later this month. The facelifted compact SUV will get an automated manual transmission (AMT) option on the top-end 110 PS diesel engined variant. Cosmetic changes on the outside and a few additional features on the inside are the various changes on the tweaked SUV. The facelift will be available on both front and all wheel drive variants. 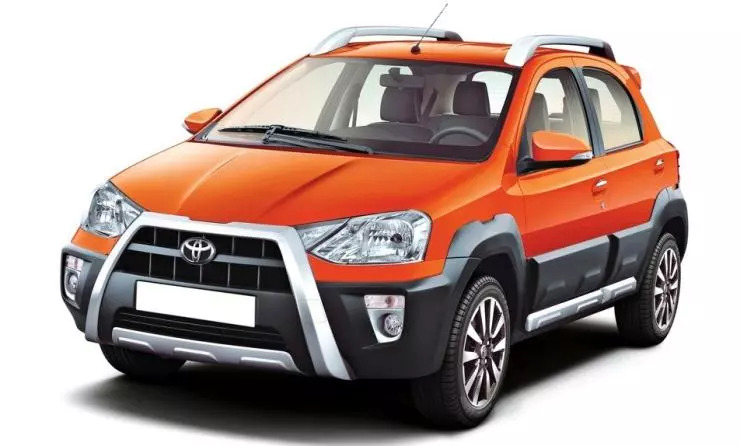 The brochure of the Etios Cross Dynamique has already been leaked. The hatchback based crossover is expected to make its debut over the next few days. On the outside, the crossover gets a few styling changes while a bunch of features have been added to the insides. The 1.2 liter and 1.5 liter petrols, and the 1.5 liter turbo diesel engine will be carried over, unchanged, and so will be the 5 speed manual gearbox. 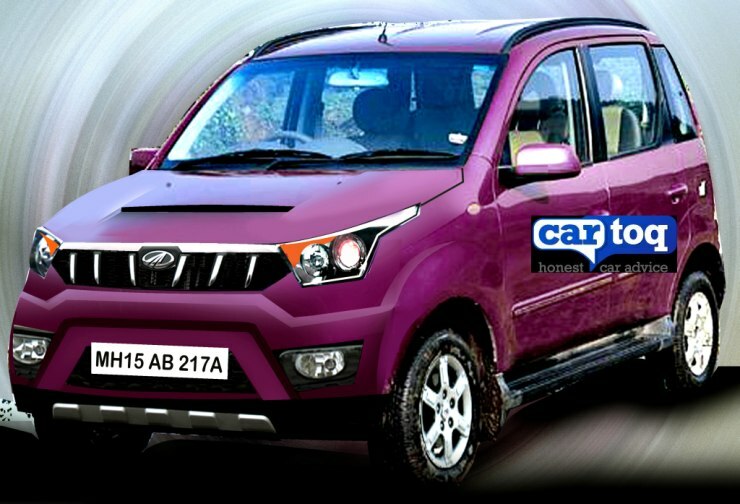 The facelifted Quanto is days away from being launched in India. Mahindra has already finished shooting marketing material with the the production version of the compact SUV. The facelifted Quanto will be called the Nuvo Sports, and will feature revised styling. The 1.5 liter twin turbo diesel engine will be retained while a petrol engine is likely to be added. An AMT and cruise control are major feature additions. 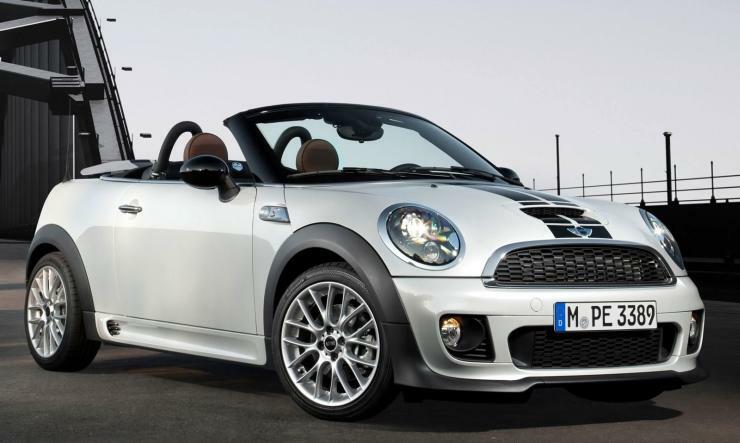 Mini India will launch the Cooper Convertible on the 16th of March. The car is essentially a drop-top version of the Cooper S, which means frisky performance is standard. Like the Cooper S, the Convertible will feature a 2 liter turbo petrol engine with 192 Bhp-270 Nm on tap. A 6 speed manual gearbox will drive the front wheels of the car. A CBU, expect the Mini Convertible to retail for about 40 lakh rupees.